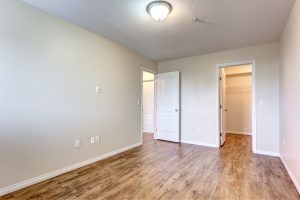 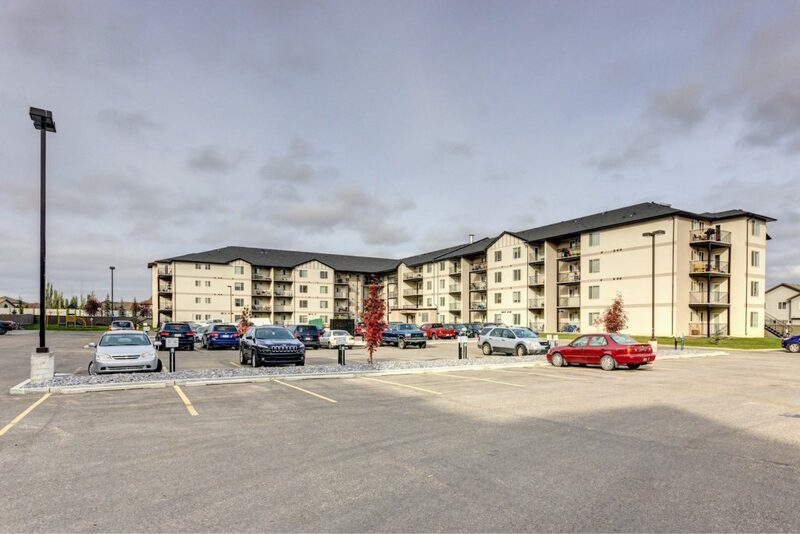 Situated in the bustling community of Spruce Grove, Westgrove Manor has much to offer singles, couples, families, and seniors with its one, two, and three bedroom suites, some of which are barrier free. 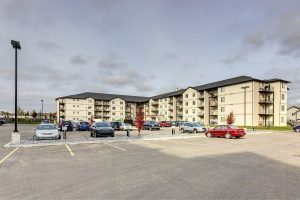 Situated in the bustling community of Spruce Grove, Westgrove Manor has much to offer singles, couples, families, and seniors with its one, two, and three bedroom suites, some of which are barrier free. 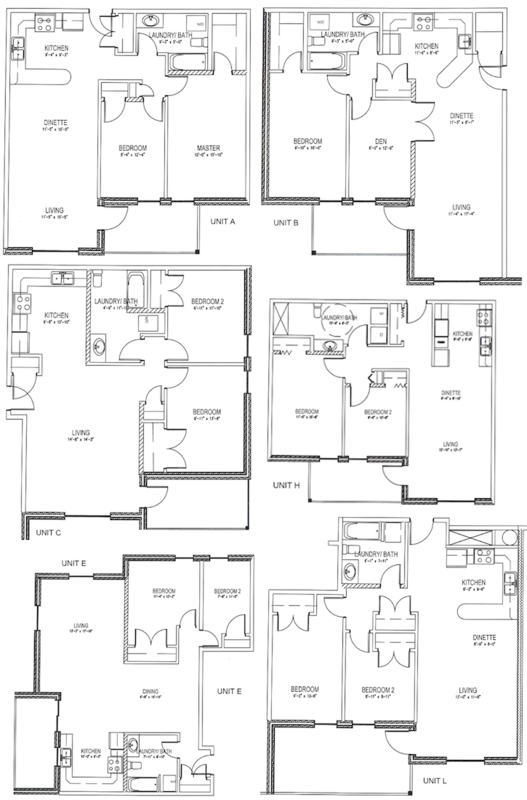 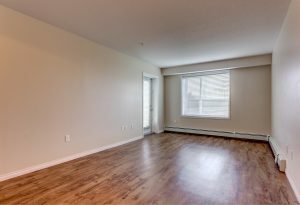 For those who qualify, Westgrove Manor provides affordable housing options on all suites. 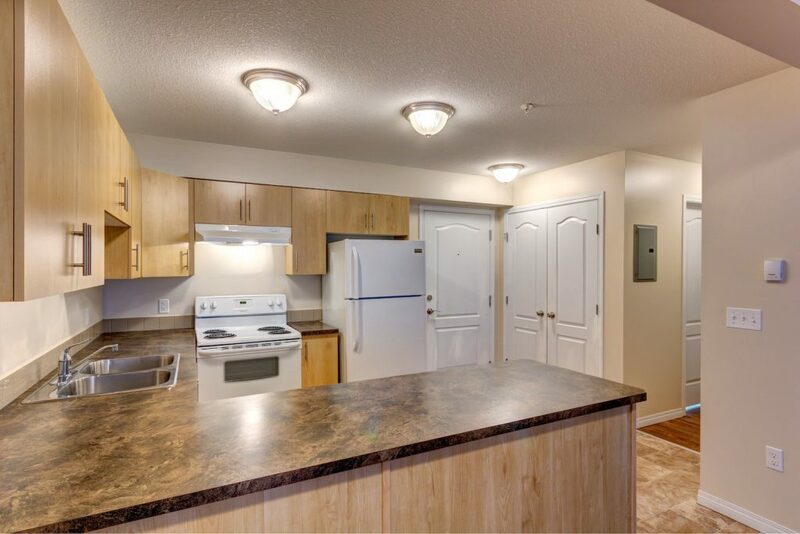 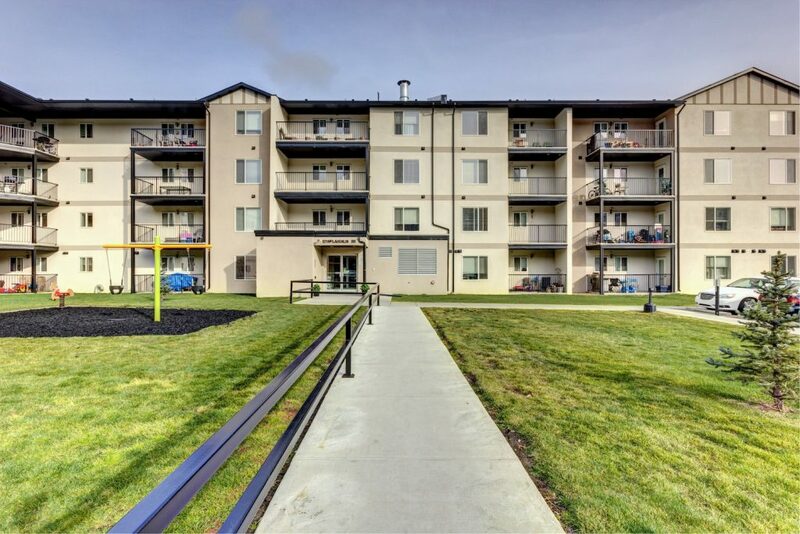 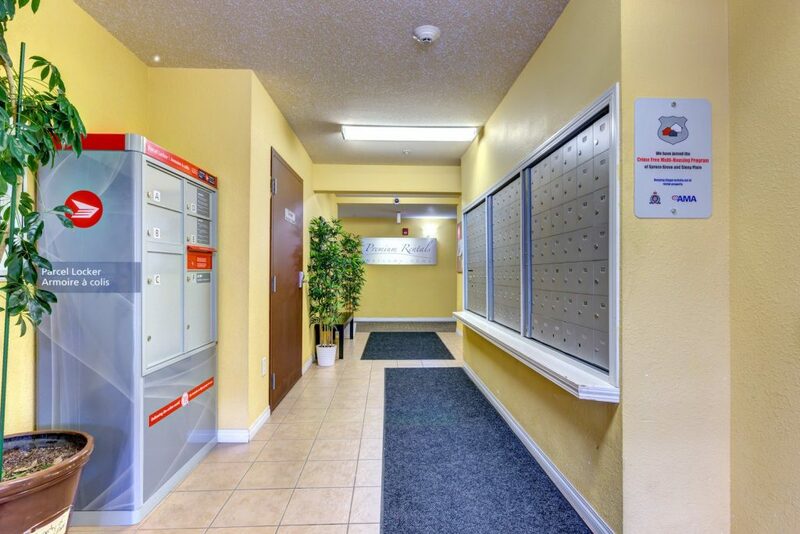 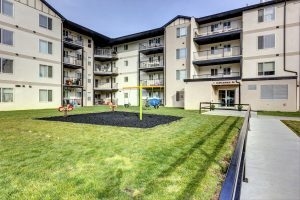 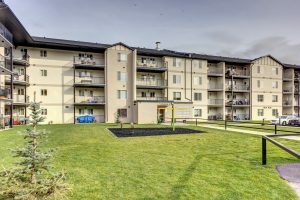 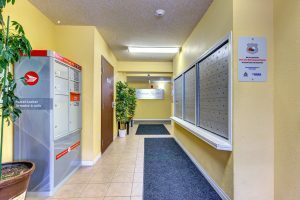 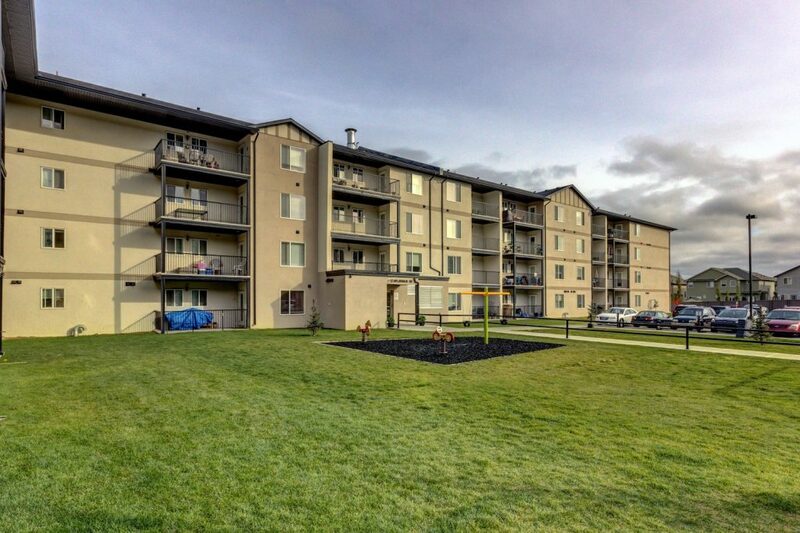 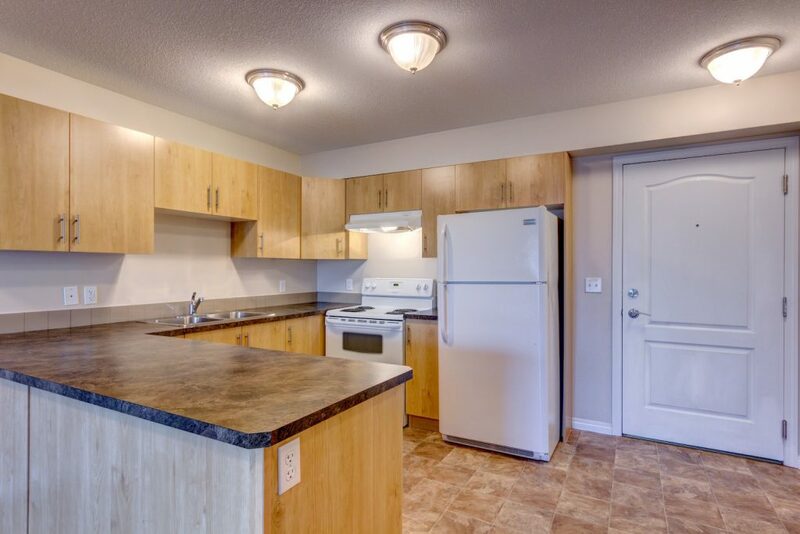 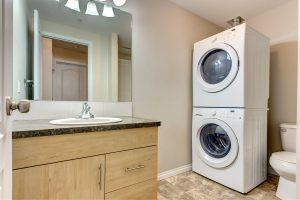 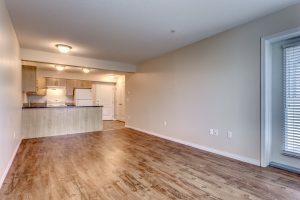 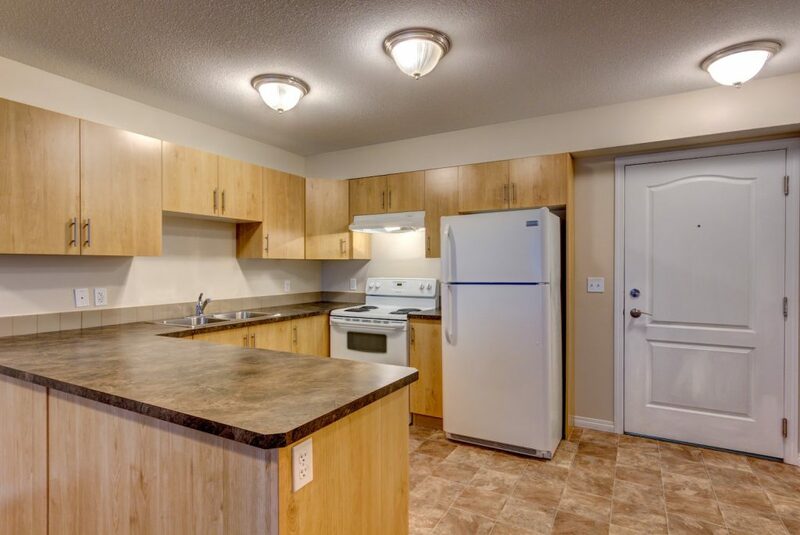 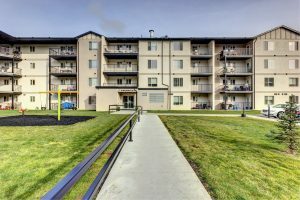 In addition to being an RCMP certified Crime-Free building, Westgrove Manor has some amazing features including night patrols, laminate and carpeted flooring, in-suite laundry, tiled bathrooms, and modern kitchens. 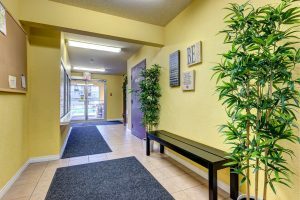 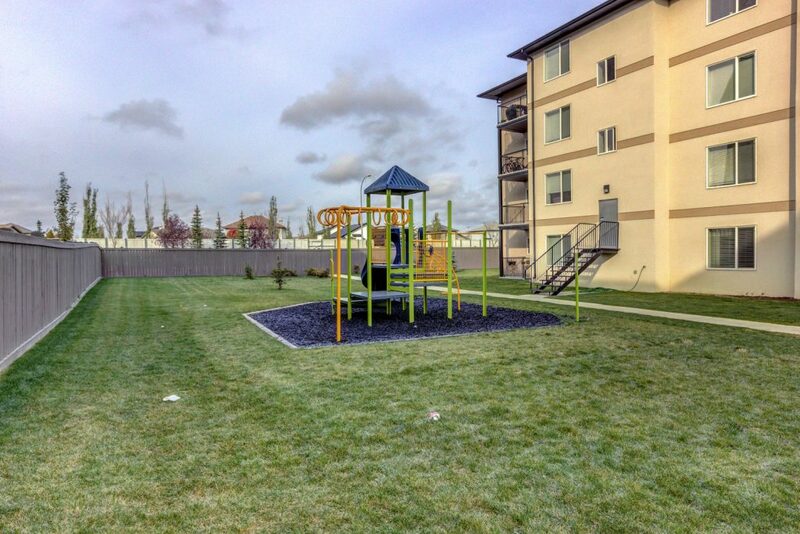 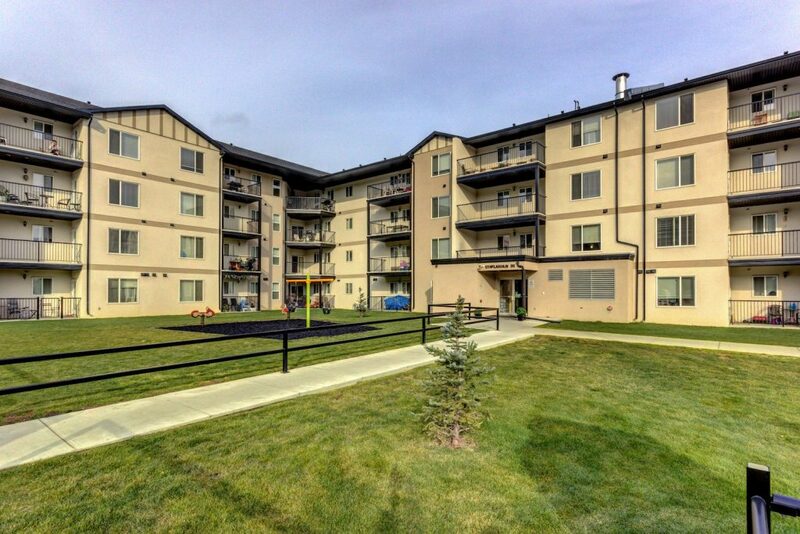 Situated within walking distance of shopping, parks, and schools, West Grove Manor is also minutes from the Trans Alta Tri-Leisure Centre and Spruce Grove’s vast natural forest trail system. 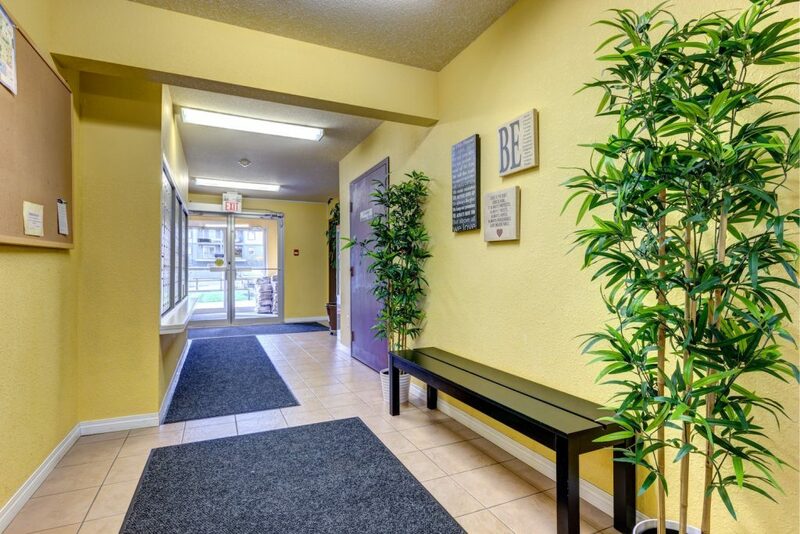 *Get 40% off your Telus bill if you rent with us!